I have been incredibly lax about posting here lately, but October was a busy month for me and I anticipate November will be the same. 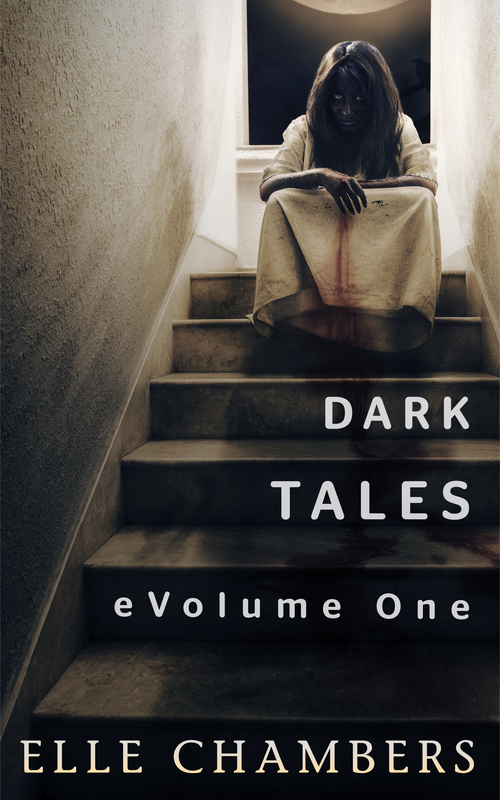 For starters, last month Dark Tales: eVolume One was made free on Smashwords midway through the month and I saw an increased number of downloads for that ebook. It made me step back and take a look at my product more closely. I was getting decent downloads with an okay cover and vague blurbs – but what kind of numbers would I get if I switched out the cover for something professionally designed and posted better descriptions? Well, I did both toward the end of the month and saw my downloads increase. Then, I took the stories I’d written last month and put them together in a second volume. I wanted to release that ebook collection on October 28 in time for Halloween, but found myself hitting all kinds of roadblocks on the way. 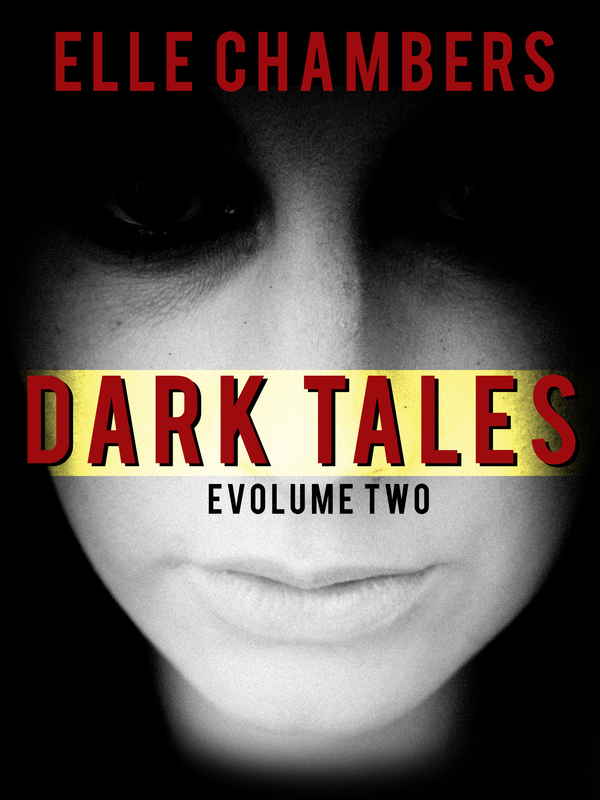 Dark Tales: eVolume Two was released two days late instead and I was floored by the response. After two hours of it being live, the collection had tripled my usual daily download rate. And after linking volumes one and two together as a series on Smashwords, both eVolumes quickly surpassed Indie Spirit Press’s other title, Preppy Little Liars, in downloads. Yes, my ebooks are free so that might have something to do with it. And yes, the holiday was probably another big booster. But people were downloading Dark Tales: eVolume One long before Halloween so I don’t think that’s the only reason it’s doing well. More importantly, my ebooks are now selling on Amazon when they weren’t before. My numbers aren’t huge at either retailer, but I’m seeing a steady increase in sales and downloads so that is a very nice feeling. But you know what would be better? More downloads. More reviews. More word of mouth. And that’s where you lovely blog readers come in. I’ve been so grateful for the support you’ve all shown me every time I post an excerpt here or a free fiction story – it means a lot to get the comments and blog follows. Unfortunately, many readers won’t know this blog exists or that I exclusively post here so the feedback on this blog doesn’t reach them. A lot of readers, when looking to purchase books for their ereaders and smartphones, still look for good, quality reviews to help determine if a book is worth their time or not. If I want to reach a wide range of readers (and I do), I need more downloads. I need more reviews. So my plea to those of you reading this post is this: if you’ve read any of the excerpts I’ve posted here for either volume of Dark Tales and enjoyed them, please head on over to Smashwords or Amazon and leave a review. If you haven’t read all of the pieces in either volume, you can still review, just be sure to note that you’re only commenting on the story you did read in your review. And if you’ve read my stuff and aren’t wild about it, still leave a review. I won’t know what needs improvement if none of my readers gives me quality feedback. I write for you guys – I want to know whether or not the stories are resonating with you. Another thing I’m going to ask is for more downloads. 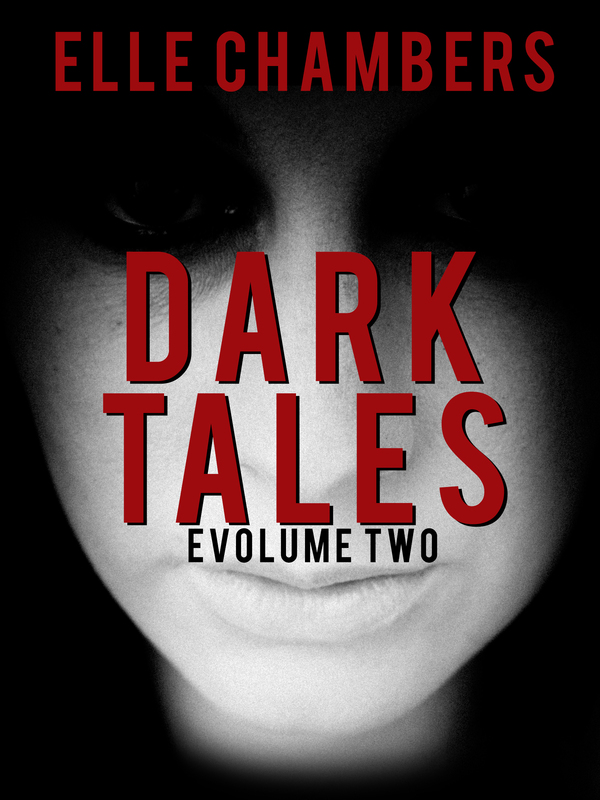 Both volumes of Dark Tales are on Smashwords for free at the moment. I was going to price both at .99 to match Amazon starting November 1, but then decided against it. For one thing, most of you didn’t even know the first volume was free in the first place and I was too busy the day of the second volume’s release to announce it’s free status for the day. So I think I’ll leave both free throughout the month of November to give readers old and new a chance to sample me without investing a dime. But book covers aren’t cheap (okay, mine kind of are, but that’s for a later post) and the more I write and release, the more those costs add up. 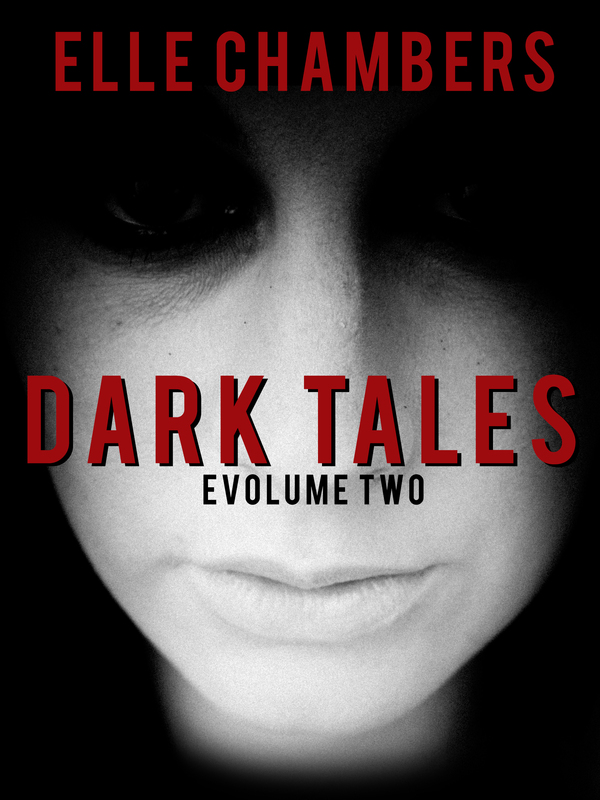 Dark Tales: eVolume’s One and Two are on sale for .99 at Amazon as stated above. I think for a collection of short stories, that’s a very reasonable price. What I’m asking of you, dear reader, is if you’ve read my stuff and liked it, please consider downloading the paid copies from Amazon. 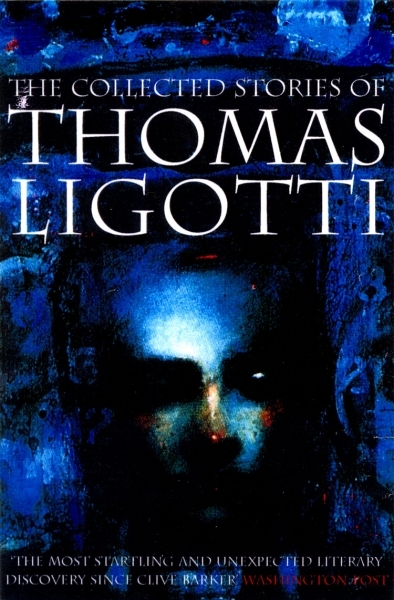 I know not everyone has a Kindle, but the sales would go a long way in ensuring I can continue to purchase quality covers for the Dark Tales series and any other fiction I decide to publish through Indie Spirit Press. Last but not least, if you enjoy the stories posted here by either myself or Amber Turner and you feel the information about self-publishing here is of value, please consider using the donate button over on the sidebar of this blog. You can give as much, or as little, as you’d like. Every little bit helps when it comes time to hire good cover designers and the like. We strive to release good, professional quality content, but that takes a lot of money we don’t yet have. So anything given would be deeply appreciated – and we will look into giving some nice donor gifts to those who offer their support. Thank you again to everyone who follows this blog and to everyone who reads (and comments on and/or favorites) the stories. Thank God you came. He’s been asking for you. No problem. How’s he doing? I’m not sure how much longer he has. He could go any day now. You should call your parents, let them know so they can make arrangements. Carl – what’re you doing here? Barb called, said you wanted to see me. Oh, yes. I did. I’m glad you’re here. What’d you want to see me for? Why are you standing all the way over there like a stranger? Get the chair in the corner and come sit beside me, son. I suppose. What’s going on, Grandpa? I’ve tried to come see you before and you always told Barb to tell me that you weren’t having visitors. Now you call me here – what gives? “What gives” is that I wanted to see my grandson before I…well, before I was no longer able to. Don’t patronize me, Carl. I know what Barbara told you. I know it because I can feel it. I’m dying. I wanted you here because I couldn’t leave without anyone knowing what I did. What you did? What’d you do? Your father and I never got along. I’m sure you know that. It was my fault. Dad has a lot of idiosyncrasies, Pop. You can’t blame yourself for everything. No. Still, I think he sensed it in me. The darkness. It scared him. You’re not making any sense. I’m gonna go get Barb, see if she can get you something to help you sleep. I’m not tired or crazy and I’d appreciate if you’d stop talking to me as if I were. Now sit back down and listen. There were girls, before I met your grandmother. A few of them. All very pretty and very young. I didn’t know them well. The first girl, Noreen Hodge, had just turned thirteen. I saw her walking home from school one day and offered her a ride in my daddy’s car. I’d just gotten my license and was ready to show off. She’d had the nicest pair of legs I’d seen on a girl. I drove up beside her and rolled the window down. Back in those days, people weren’t so jumpy about getting into a stranger’s car, especially when it was raining out and God, was it pouring that day. I drove past where she said she lived, told her I wanted to take her to Griffith Park over by the lake. I was a good-looking boy back then, like one of them matinee idol types, and all I had to do was smile at her and she blushed and said she’d go with me. I drove to the park with my hand on hers and felt how soft her skin was. It was like a newborns, smooth and unblemished. When I parked the car in the park by the lake, I looked her straight in the eyes – she had the bluest eyes I’d ever seen on a girl – and I asked if I could kiss her. She blushed again and put her head down, but I heard her say yes. So I lifted her chin and kissed her, soft at first, since she didn’t seem to know what she was doing, then faster, more insistent as my hands trailed down her bare legs. She was so wet from the rain. When she shivered, I wasn’t sure if it was because she’d never been kissed before or if she was still cold. I turned the heater on. Just in case she was cold, you see. I turned that heater on and I reached up to unbutton her sweater – she was going to get real hot sitting up under my daddy’s heater with that cotton shirt on. She broke the kiss and pushed my hands away. I asked what was wrong – I thought she liked what I was doing – but she frowned at me and said she needed to go home right away. She forgot that her mother was expecting her to do something or other, I forget now, and if she was late she’d be in trouble. Well, I asked her if she could stay a while longer. I was raring to go and my pulse was beating so loud I could hear it over the sound of my own voice. I was hot and I wanted to keep touching her, keep kissing her. She told me no. She said she had to go and I needed to take her back immediately. She straightened her sweater – I remember it was blue – and I don’t know what came over me, but I reached out and grabbed the bottom of it and pulled the sweater so hard, the bottom two buttons popped off and it tore. She yelled, but I put my hand over her mouth and pulled her close to me. With my right hand, I ripped open the top of her sweater and saw the plain t-shirt she had on underneath. And I don’t know why, but that shirt made me angry so I snatched that two. She struggled against me, trying to bite my hand, so I hit her twice in the mouth to keep her still you see – not to hurt her. She screamed again so I had to climb on top of her and lay my body across her to muffle the sound. There wasn’t any other cars out that I could see, but I couldn’t risk it. Pop, what are you talking about? Are you saying you raped somebody? I put my hands around her neck to get her to stop screaming. She stopped squirming after a while…just laid there and looked up at me with her big, blue eyes. I put a hand over her face. I didn’t like the way she looked at me. I guess with my hands on her throat and over her face, she couldn’t breathe. When I was done, I looked down at her and her eyes were blank. Her lips weren’t moving and she wasn’t really looking at me anymore. It was quiet except the sound of my daddy’s heater going and my breathing. I panicked. I hadn’t meant to hurt her – she was just so pretty. I got out of the car and went over to her side. I opened the door and pulled her out by the arms. She was heavy and I couldn’t carry her. My arms were too tired. I dragged her into the woods by a bunch of rocks. When I hit her with the first one, I was trying to cover her face. Someone could have seen her getting into my daddy’s car and they’d send me to the chair once they found the body and connected the dots. Hold on – stop. Dad told me this story back when I was in high school. That wasn’t you, Pop. It was your dad who did it. He got arrested for it and everything – it was all over the papers. It wasn’t. Someone saw his car pick her up, but they didn’t see who was driving. When they found her body, it was so badly beaten they couldn’t tell much of what happened to her. Daddy didn’t have an alibi so they locked him up. No, Grandpa, that’s not what happened. Your father confessed to the crime. He’d been following Noreen for weeks. He’d abused your younger sister, Kate, and that’s why your mom sent her to live with your cousins. That wasn’t you. I know what I remember doing, Carl. Noreen wasn’t the only one either. There were probably dozens after her: Phyllis Campbell, Moira King, Ruth Tuttle – they were all like Noreen. The other girls…well, their experience was different. I got angrier the older I became. Accidents stopped being accidents and were planned. I don’t remember the other girls’ names or faces, but I do remember the screams. They were always so loud, so perfect, that I’d get beside myself. Okay, I’m going to go get Barb because this is nuts and I can’t listen to this anymore. Sit down, Carl. Now. I’m not finished. People need to know what I did. Your father needs to know. Know what? That you think you killed a bunch of girls a long time ago? I don’t think – I know. I know because of what I did to Pam. She was a girl your father was sweet on in school. Wait, you mean the girl who went missing? Your father told you about her? Yes. They were twelve and dad had a crush on her. Someone kidnapped her on the way home from her dance class. Pop? Stop this. You didn’t do anything to her. The police arrested someone in connection with her disappearance. The guy confessed after the cops found her hair tie on him. He may have found her body in that quarry, but he didn’t put her there. He didn’t feel her writhing against him, digging her nails into his skin; he didn’t see the way her lips curled up into a grimace. He didn’t hear the screams. That’s enough. I don’t know why you’re saying this, but you are very sick and you need help. I’m telling you the truth and you refuse to hear it. So which one of us needs help? Can you please get my grandfather’s medication? He’s delirious. You can drug me all you want, boy, but it doesn’t change the past. I did what I said I did. I’d like your father to know so he can have some peace. I’m not telling dad anything. If you murdered these girls, where’s the evidence, Pop? Huh? You keep saying that these guys who were arrested were falsely accused even though there was evidence linking them to the crimes. What proof do you have? She burned my clothes while I scrubbed that girl off my skin. Mr. Willis? Here’s your medicine. Take your pills, Grandpa. Get some rest. I can’t rest, son. And now…neither can you.